NBN Co, the company behind the rollout of the National Broadband Network (NBN), has released details on the structure of its ICT channel program, which was launched in April. The program benefits both individual professionals and businesses. There are three tiers the Registration, Certification and Accreditation. To become a Registration partner all that is necessary is to accept the terms and conditions and partners will gain access to on-demand web-based training and updates from the company. Partners that want to go a bit further can enter the Certification tier by completing training and assessments. Partners then gain access to ongoing training, access to the ICT Channel Portal, architecture advice on NBN access network infrastructure and channel management and opportunity support on top of the Registration benefits. Certification also provides participating service provider support and participating ICT vendors and distributors support. 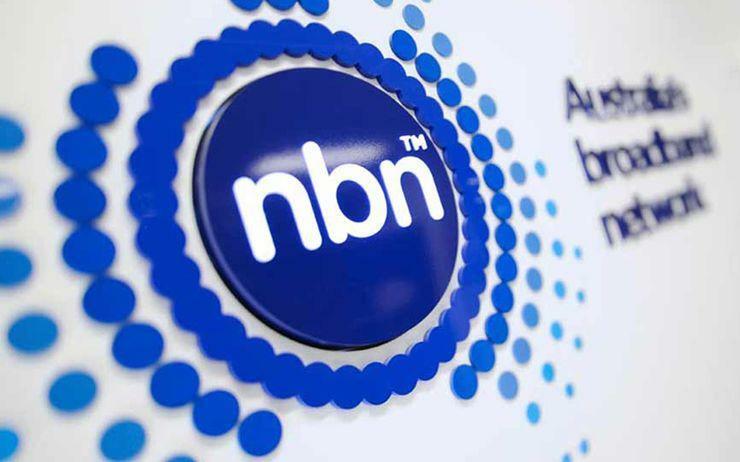 However, NBN Co clarified that these are currently being provided at the discretion of pilot program participants, or Westcon-Comstor, Computer Troubleshooters Australia, Telstra and Vocus Communications. For the Accreditation tier, partners must have the required number of certified employees based on the size of the business. So, if a business has up to five employees one must have completed and passed the training, if a business has 50 or more employees it need at least five certified employees. After that, partner will gain access to all Registration and Certification benefits plus will be branded a business accredited adviser and will have marketing support. In November 2017, NBN Co revealed plans to launch a pilot channel program before the end of the year in preparation for the April launch. In December it was revealed the pilot program had gone live with Westcon-Comstor, Computer Troubleshooters Australia, Telstra and Vocus Communications jumping on board. “This new program aims to ensure the [IT] industry is equipped to work with NBN Co and service providers to help businesses migrate their complex services to the [NBN] and make the most out of the benefits it can provide," NBN Co channel management general manager Keith Masterton said at the time. “The pilot will enable us to work with a broad range of [IT] professionals to finesse the program and ensure we are getting feedback from them on all the necessary tools, training and information they need to support their clients ahead of the official launch to industry next year." “Westcon-Comstor’s participation in NBN Co’s ICT channel program has helped us identify significant benefits partners can offer business customers moving services to the nbn access network and sees our partner network better positioned to service clients,” Westcon-Comstor managing director Phil Cameron said when the program was launched in April.